For the 28th year, our international food festival, the Taste of La Lumiere, will serve as a culinary celebration of the richness and diversity of the La Lumiere community. 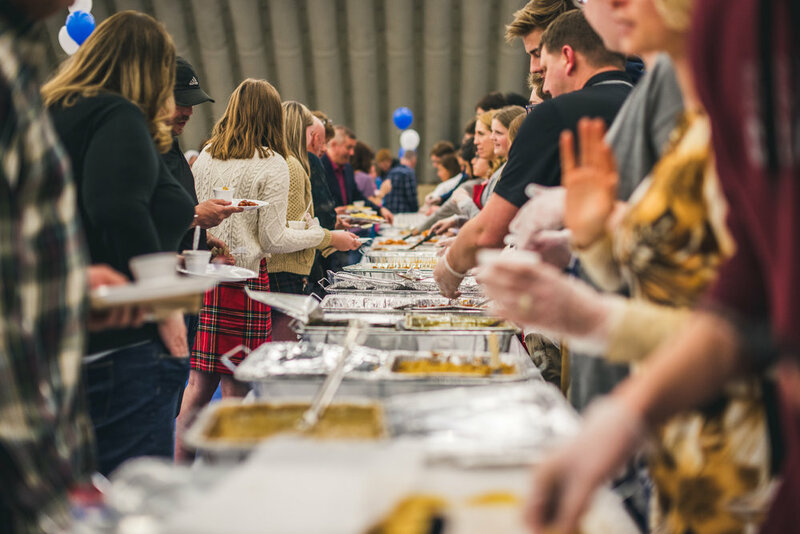 Attendees get to sample nearly 100 different dishes from around the world that reflect the heritage and family traditions of La Lumiere students and faculty. 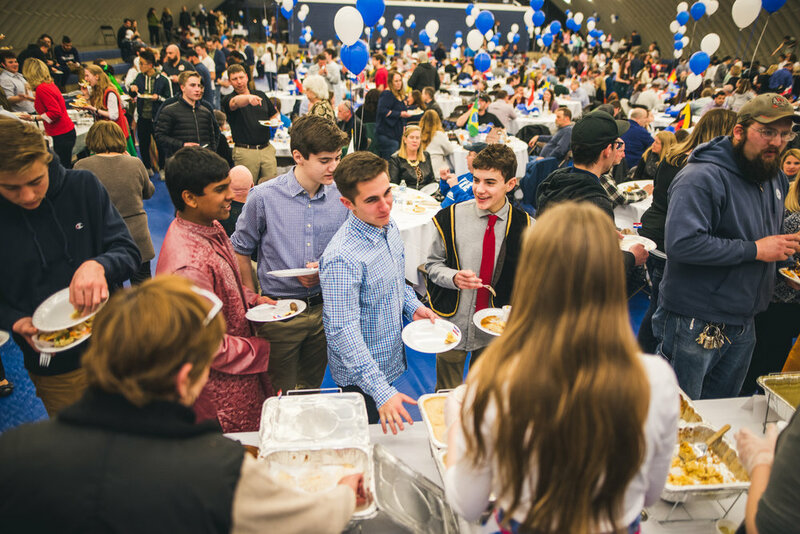 The Taste of La Lumiere, one of the school's most beloved traditions, began in 1992 when a group of international students, all members of an international club sponsored by the French teacher Mariam Nasidi, found themselves longing for culinary treats from their respective countries. 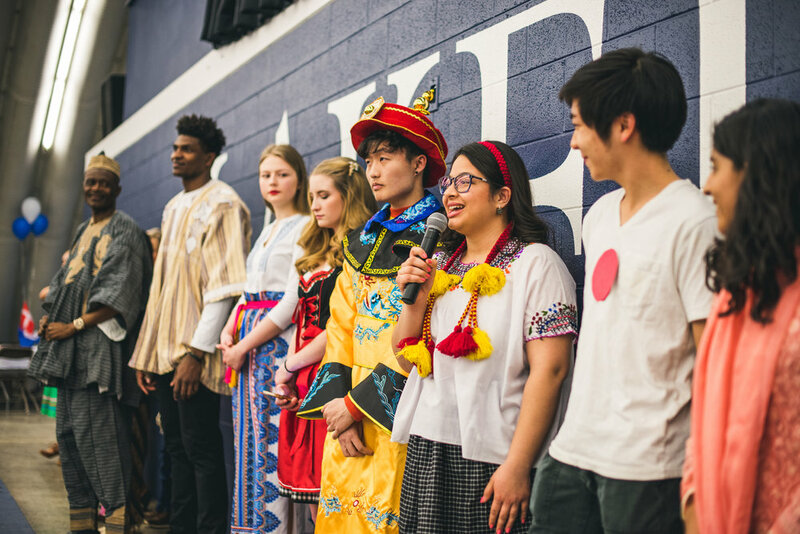 In March of that year, a crew of 8 students, some dressed in native costumes, shared their culinary talents with the boarding students and a few members of the faculty. The tradition has continued ever since with students serving as many as 600 guests. 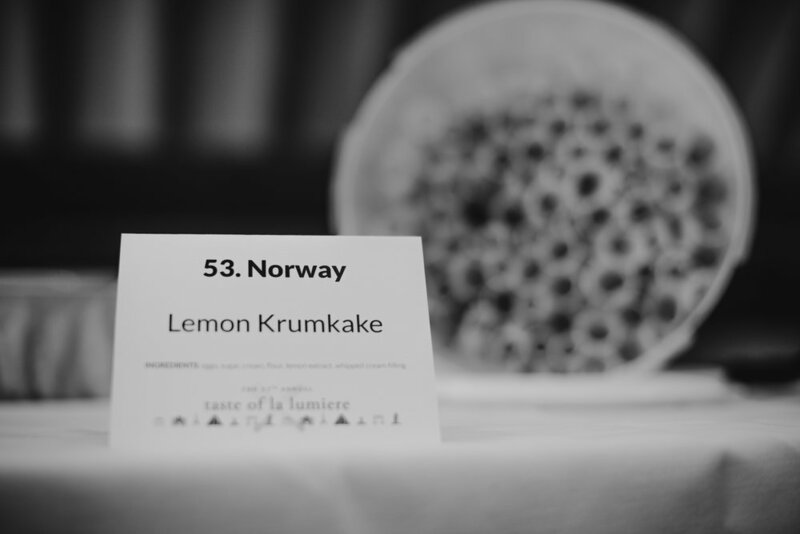 Last year the menu included more than 100 dishes from over 35 countries.